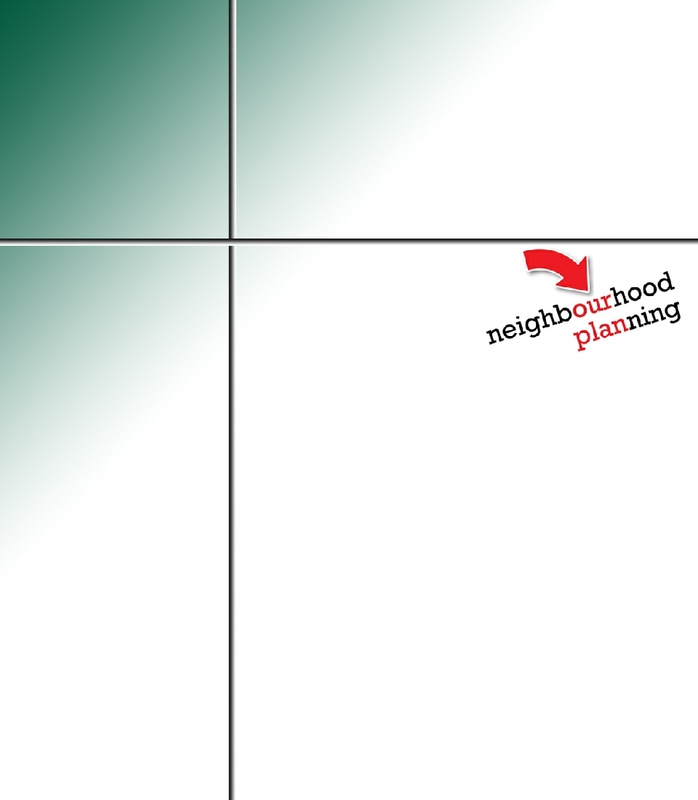 Why Does Downton Need A Neighbourhood Plan? 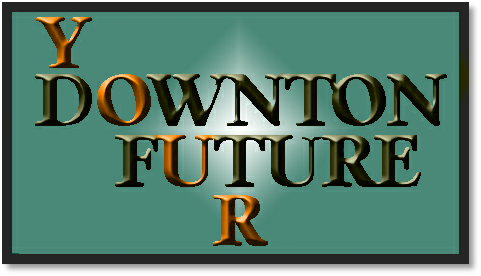 The Wiltshire Core Strategy has allocated to Downton at least 190 new homes between now and 2026. Some have already been built. Developers can submit planning applications that exceed that allocation and we know there is interest to do this. Unless these contravene planning policies, they can be approved. 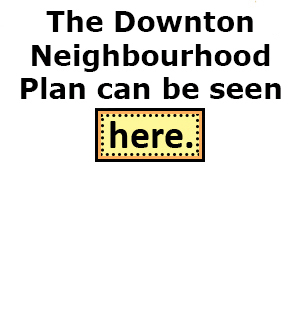 Without a Neighbourhood Plan the people of Downton will have very little influence on what happens. 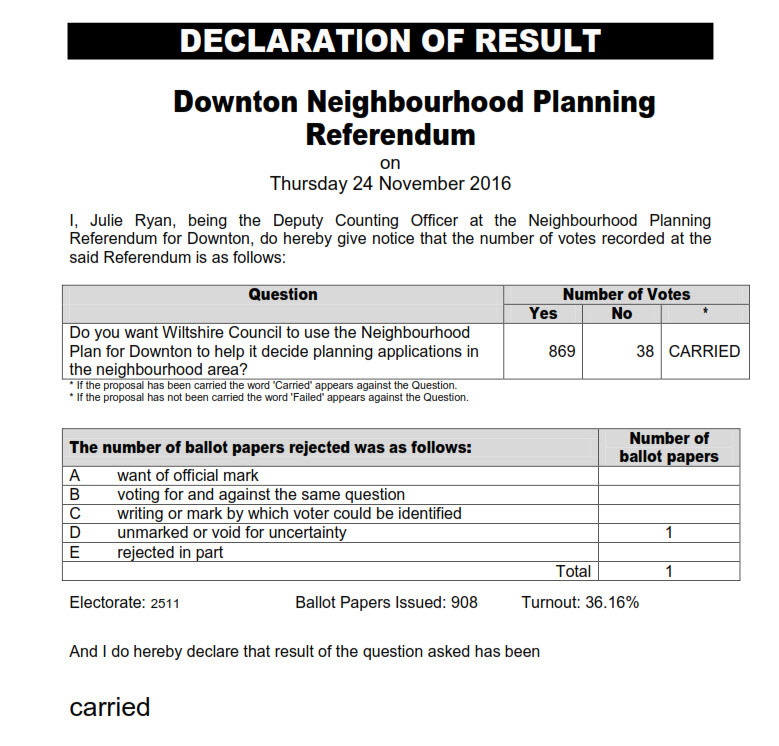 On Thursday the 24th of November 2016 the Downton Neighbouthood Plan went to referendum locally. The result was a resounding vote for the Plan to be accepted. 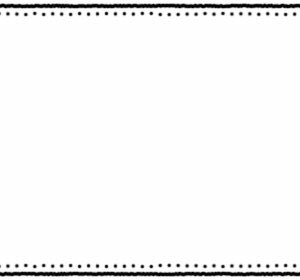 Applications in the neighbourhood area?”, the residents of Downton voted “Yes - 869”, “No- 38” with one spoilt ballot. The turnout was a massive 36.16%. 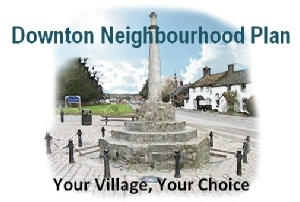 Considering that the turnout in other Neighbourhood ballots is in the region of 15%, the residents of Downton can be proud that they voted in such great force. See the official result HERE!